Photo by Caleb John Hill. A few months ago, Kathleen called me and shared the news that her wedding would be published on Green Wedding Shoes… and then after what felt like forever, it was posted today! Click here to read the post. 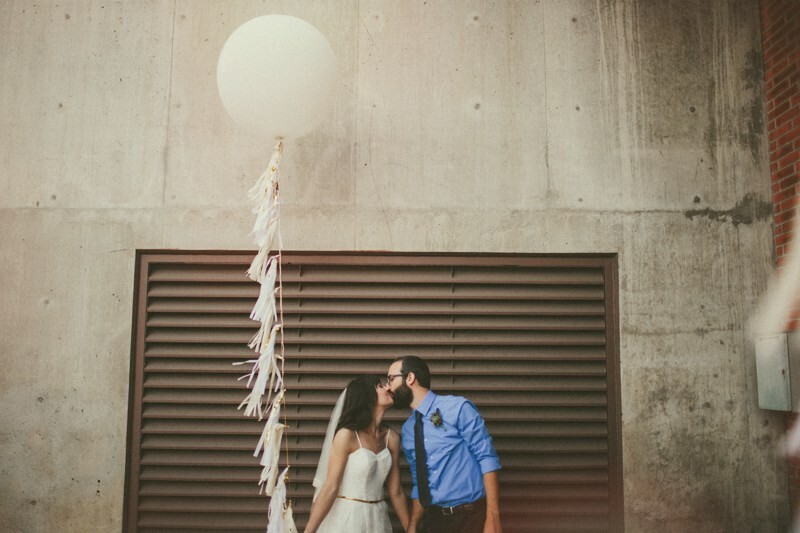 What a cool nod to the bride and groom, and a giant pat on the back, for such a fabulous wedding! 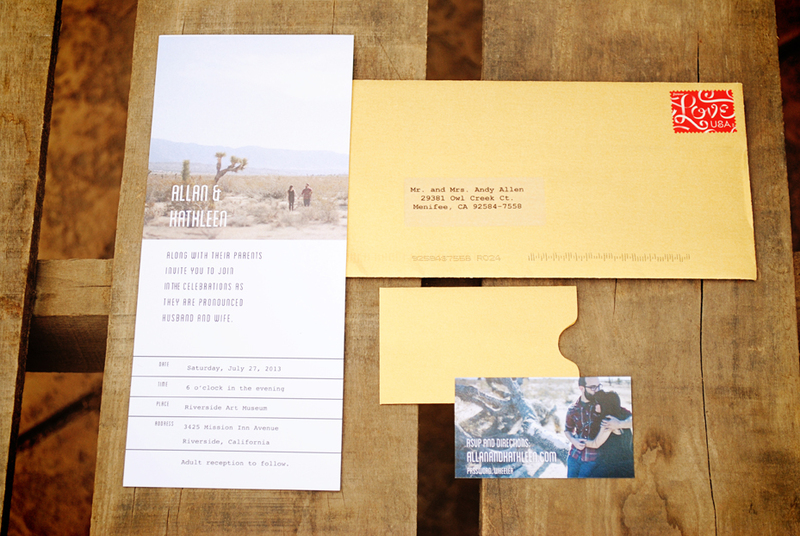 My original post on Kathleen and Allan’s wedding invitations, go here. 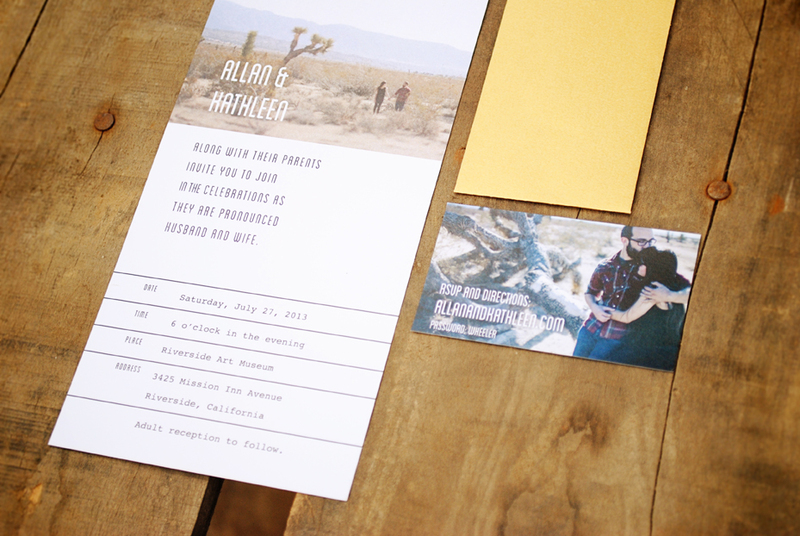 Or if you’re interested in this look for your wedding invitations, please take a moment to visit my Etsy shop! Wedding photography and the engagement session images used in the invitations are by Caleb John Hill.